OPTIFINE IS NOT THE SAME THING! If you CAN NOT install MCPatcher,Download SixtyGig Light. WATCH MY LIVESTREAM WHILE I TEXTURE, OR PLAY MINECRAFT! – My goal is to bring the feel of the vanilla texture pack to life in a more cartoony high resolution artwork. Why do I call it semi-faithful? 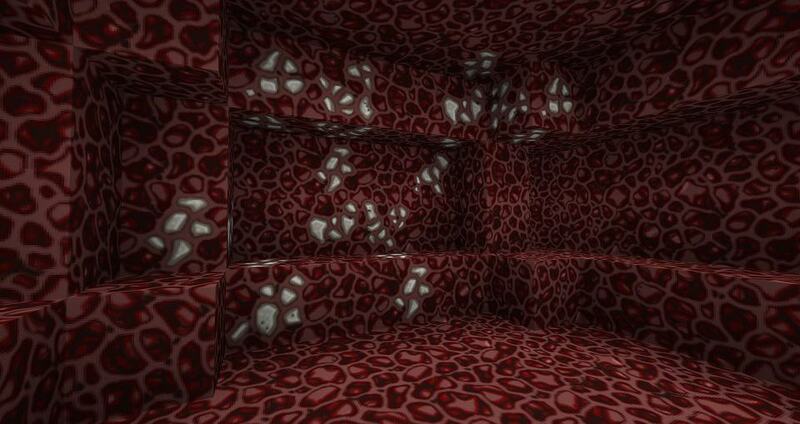 It’s not a true faithful texture pack. It won’t be *exactly* like vanilla pixel:pixel like most faithful packs would be, it’s still going to be completely my original work hand drawn from scratch. 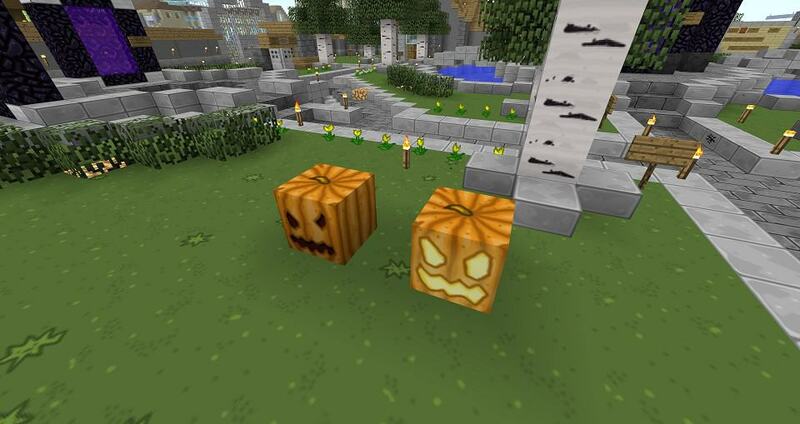 But it will be based on the vanilla texture pack. If you pay close attention to my textures, you’ll notice I almost always use the same base colors and shapes of the original vanilla textures, only deviating where allowed without breaking the ultimate feel of Minecraft. A good example would be textures with very distinctive shapes like planks, chests, doors and bricks will retain their original shape/form, just redrawn into my art style. The purpose of being faithful to the original vanilla blocks is simple, a lot of texture packs go wrong (in my opinion) by totally changing the basic design of the blocks, shaping them into another block style entirely. For example, the planks in Sphax’s famous BDCraft, while beautiful, look more like box crates than MC style planks. While that is perfectly fine in a single player environment, I feel it’s not good in a multiplayer environment. You want to know your builds look good with vanilla so everyone can enjoy your masterwork, not just you with your texture pack! With my pack, you won’t have to switch back and forth! – The entire pack is hand drawn from scratch by me, in Photoshop. These are all raster graphics, not vector graphics! 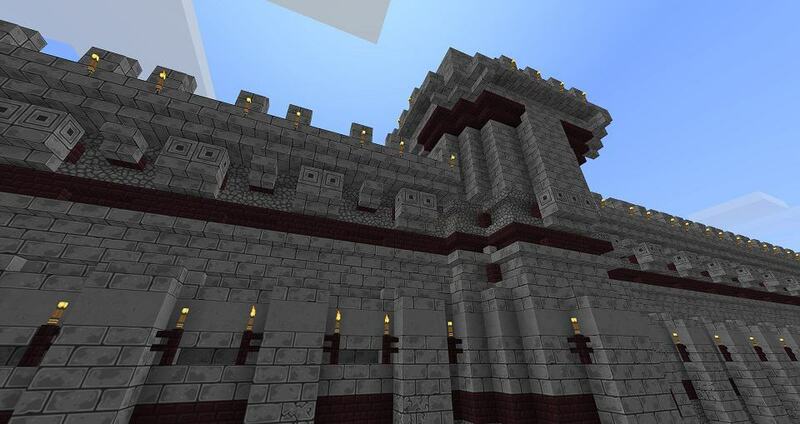 – ALL textures that can support it, will have full CTM support. I plan to have 9 variations of every single block in the entire game. – ALL original game artwork will be redone, including the GUI, Monsters, Steve, Animals and Items. This will be an 100% game reskin! – NO ADF.LY! My pack is now, and always will be, downloadable directly off my personal web server or from gamer friendly mirrors like PlanetMinecraft and Curse. But, I won’t throw it behind ADF.LY or anything like it.